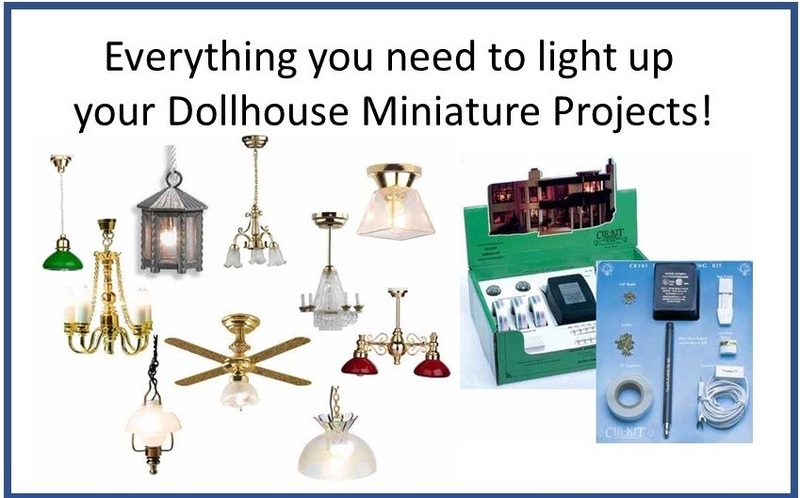 Dollhouse Miniatures-Kits, Furniture and More! 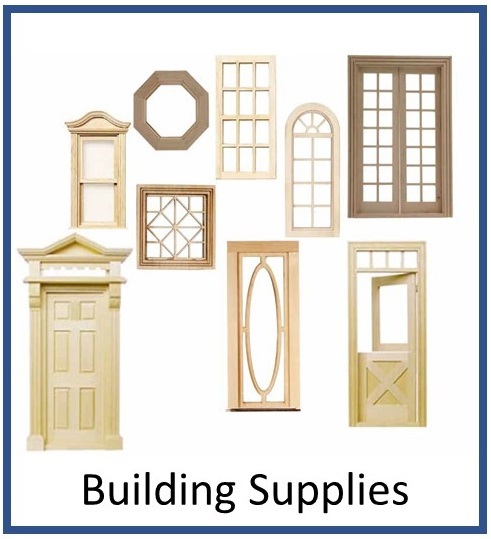 Your Source For Dollhouse Accessories, Furniture, Building Supplies, and More! Our miniatures are primarily 1/12 Scale, also referred to as one-inch scale (or 1" scale), means 1 inch = 1 foot. We do have a variety of 1/2” Scale, 1/4” Scale and 1/144” Scale. 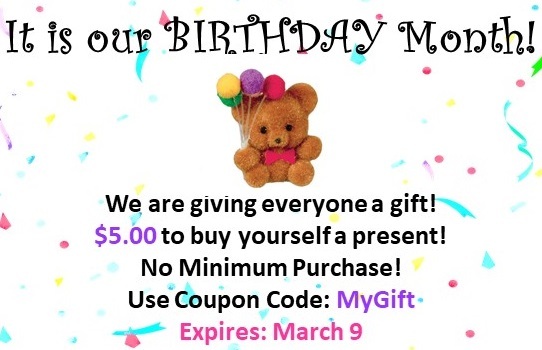 These exceptions are noted in their respective categories as well as their product descriptions. Welcome to Just Miniature Scale. We are happy to offer the best selection of dollhouse miniatures for all levels of dollhouse collectors. Our online Dollhouse Shop is the place for all of your of miniature needs. 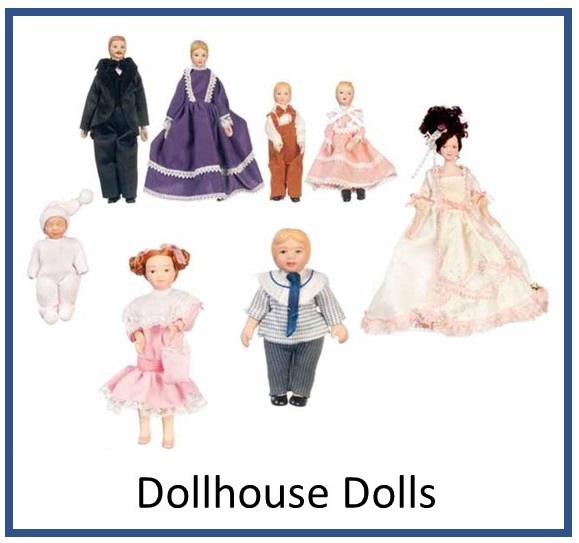 Everything for your dollhouse including, building supplies, electrical supplies, and decorating needs such as wallpaper, flooring, and window treatments are available for all of your projects. Our exceptional variety of dollhouse furniture and miniature accessories cannot be rivaled. Whether you are creating a dollhouse, diorama, model or a themed room box, you can find just the perfect miniature pieces! Our experience and expertise in the world of dollhouses and miniatures spans over 30 years. 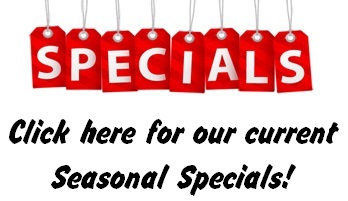 We have included all of the popular miniature lines, as well as hand crafted, one-of-a-kind miniatures. Having hands on, miniature experience and being involved in all aspects of creating dollhouses and miniatures sets us apart. Just Miniature Scale is the friendly, fun, and reliable place where you want to share your love of miniatures-We love them as much as you do!